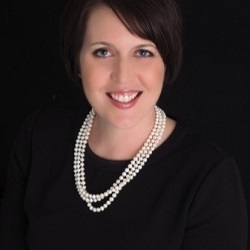 Not all scathing online reviews have storybook endings, but according to Heritage vice president of marketing Holly Smith, there are a few things a credit union can do to push the narrative that way. True, online reviews account for a fraction of overall complaints that come in through email boxes and phone call, and negative reviews account for only a small percentage of all reviews; however, some can be critical or even linger online for years. And, too many bad reviews can drive away members. According to Vendasta Marketing, 90% of consumers only consider purchasing from a business with a three-star rating or higher. Actively monitoring and interacting with both good and bad reviewers is an essential part of managing the credit union brand. Here are some tips on the best approaches for managing those interactions and turning around relationships. It’s a numbers game. Credit unions need a continuous pipeline of positive reviews to offset the negative ones. Many of these come organically from members praising outstanding services in a branch or celebrating a life moment like buying a car. 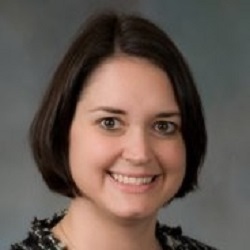 “If you hear a member tell a story about their positive experience with the credit union, ask them to post a review online or on social media,” says Gwynn Deaver, vice president of marketing at Firstmark Credit Union ($1.0B, San Antonio, TX). And remember that every positive online interaction is a chance to educate other viewers, including potential new members, about the credit union’s brand. Of course, giveaways and member appreciation events are also tools to drive positive reviews. For the past two years, Ent Credit Union ($5.5B, Colorado Springs, CO) has run a twice yearly #loveent social media campaign wherein members can qualify to win free gasoline for a year. This past year, Ent also offered free coffee and T-shirts available in person at service centers. Facebook has emerged as the top channel for social media engagement for credit unions, so Facebook reviews often have high visibility. As such, credit unions need to monitor all Facebook pages related to their organization. 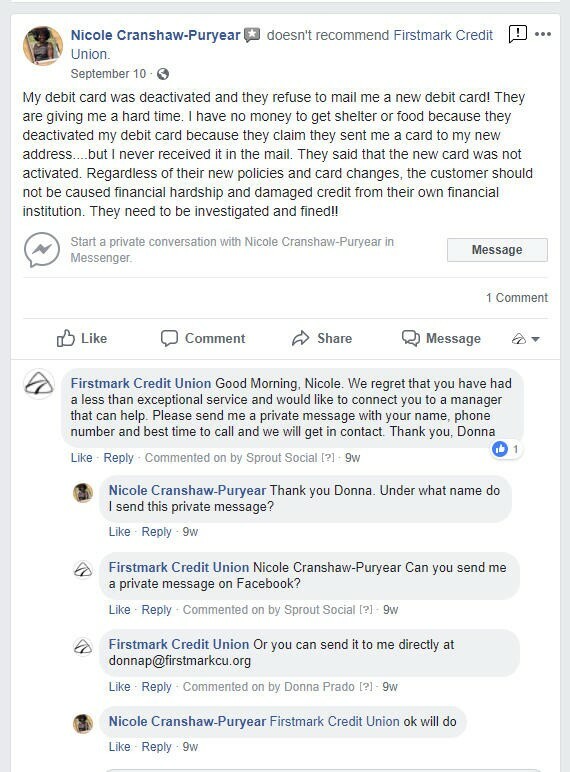 A Facebook page might have been created years ago and long forgotten, or Facebook might have created a rogue business page that the credit union doesn’t even know about. Other key review sites include Yelp and Google Places, which allow reviewers to comment on individual branch locations. However, negative reviews and posts can also appear on a variety of other sites including Twitter, LinkedIn, Zillow (related to mortgage lending experiences), and even Angie’s List. Still more reviews about working at the credit union can be found on employment sites such a Glassdoor and Indeed. One of the key strategies for mitigating negative reviews is responding immediately. To keep track of all of the places reviews could live on the web, some credit unions rely on tools that aggregate online content. Earlier this year, Heritage FCU began using CUBrandMonitor from Callahan & Associates to keep track of these social properties. The transparency of Facebook reviews — both good and bad — helps build brand loyalty, but does it ever make sense to turn them off? It did for Firstmark, when the credit union faced challenges in providing service across multiple channels, causing major pain points for members. Even if members aren’t concerned about privacy, credit unions have to be. It’s not uncommon for members to share an account number or screenshot of account balances to prove their point. And because credit unions don’t have the ability to authenticate social posts as they can with online banking or a call center, it’s a good idea to never even verify someone as a member online. Instead, use that first step toward verification to clear up potential confusion, advises Smith. Occasionally, reviewers post to Heritage FCU when they really meant to complain to another financial institution with “Heritage” in the name. Click the tabs below to view images. This Heritage FCU member changed their rating from five stars to one star and back again to five after a simple call back from the right manager. 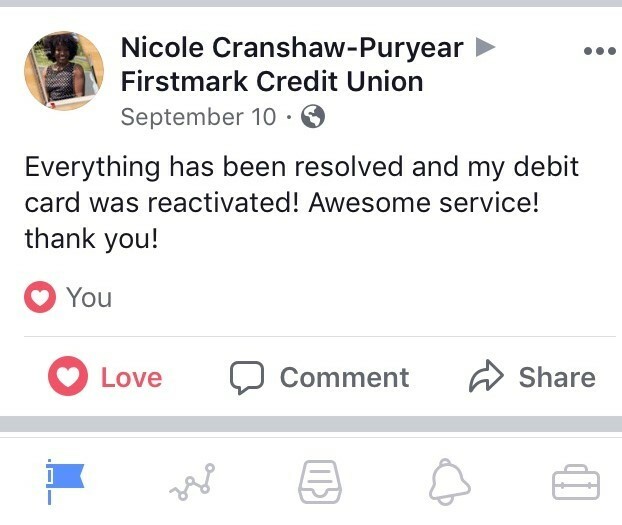 When Firstmark converted its debit card portfolio from MasterCard to VISA, this member was caught unaware despite many warnings from the credit union that the old card would be deactivated. Firstmark turned the relationship around by temporarily reactivating the card until the new one arrived. Again, speed to resolution is what really matters to the member. Social media managers can apologize as much as possible, but they need to take it offline and refer the complaint to the correct person in the organization who can resolve it. 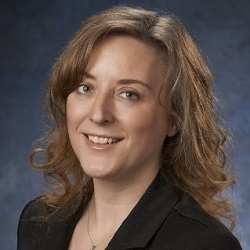 “When a member complains, we want to understand their situation and help them speak with a credit union leader who can either work with them or help them to understand the decision,” Krasikov says. In recent years, consumers have learned to be on the lookout for astroturfing — the practice of posing as someone else online to promote an organization or cause. That means even good reviews on social properties might not be as convincing as they were before. That same tone of voice applies to the way the credit union responds. Deaver adds that when a member is having a problem, it’s important to show empathy toward their predicament — no matter how negative the review. Looking For Ways To Stay On Top Of Your Online Reviews? 85% of consumers trust an online review as much as a personal recommendation. What are people saying about your credit union? Request an online brand audit from CUBrandMonitor to find out. Some complaints, such as one about a loan decision, can’t be reversed to the member’s satisfaction. But at the very least, the credit union can explain in person why the decision was made and that policies were followed consistently. But credit unions can resolve other common complaints — such as a check or deposit hold or a fraud alert lockout — even if doing so requires the credit union to vary from a policy. For example, Heritage FCU once had a member who failed to enable travel notifications before leaving town for a Saturday night concert. The member stopped to fill up the car and realized the card didn’t work. Card services came in on Sunday to release the hold, but by then it was too late. The concert was over. To make up for the inconvenience, the credit union refunded the cost of the concert tickets to the member’s account.